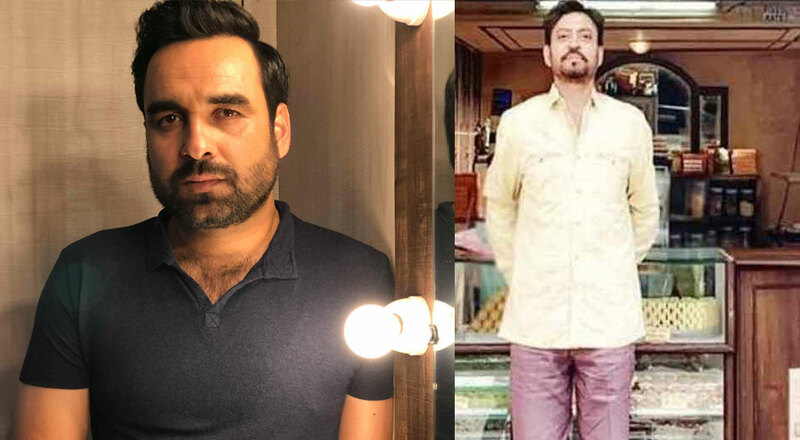 Pankaj Tripathi has impressed the audiences with his acting prowess by delivering some outstanding performances, over the past few years and the actor is now joining forces with Irrfan Khan. Pankaj has been roped in to play a key role in Dinesh Vijan’s Angrezi Medium, which is a sequel to his sleeper hit Hindi Medium (2017). Though he only has a cameo appearance, his sequence is going to be hilarious. While this is the first time Irrfan and Pankaj will be seen sharing screen space, they do have something in common. Both the acting powerhouses are alumni of National School of Drama. This is Pankaj’s third collaboration with Dinesh after Stree and Luka Chuppi. With these two talented actors coming together, we are expecting nothing less than fireworks from this Homi Adajania-directed film.